Last November, Peter Hagenbuch walked 50 miles in one day to raise funds for Busega Scotland and other charities! 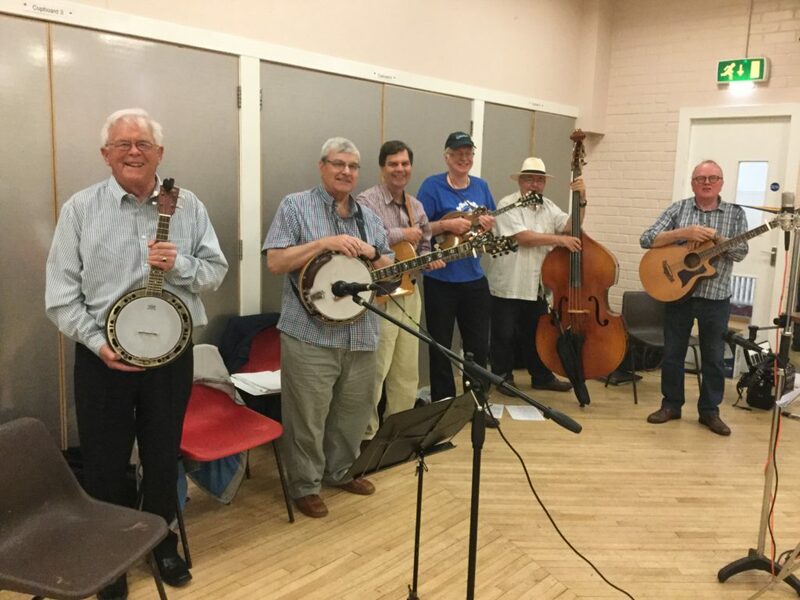 If that wasn’t support enough, Peter is part of a bluegrass and folk group called Albakirkie. The band played on our behalf at West Calder Senior Citizens Club. The club donated £160 and this will be passed on to us. Peter’s employers have also added another £100! We would love to have Albakirkie play for us in Moray. They live 200 miles away but you never know! Closer to home, there will be a folk night at Garmouth and Kingston Golf Club on 13th October, as a ‘Shindig for Shida’. Shida is the 9 year old girl at Mayega Children’s Centre who has serious sight problems requiring specialised hospital treatment. The musicians at the concert will be from the Moray area and we are looking forward to a very special evening. The generosity of folk in giving their time and talent to help our work in Tanzania is quite remarkable. 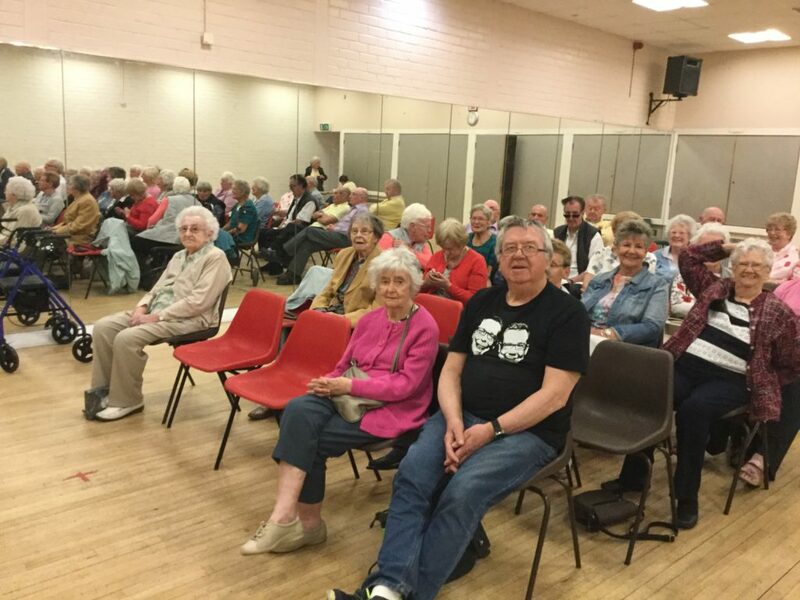 Thanks also go to the ladies and gentlemen of West Calder.